Extasse Persians – Extasse Persians is CFA Registered. We specialize in Shaded and Chinchilla Silver purr-babies. Moonstrukpersians – I strive for quality kittens and bred only heathy cats that are free roaming. 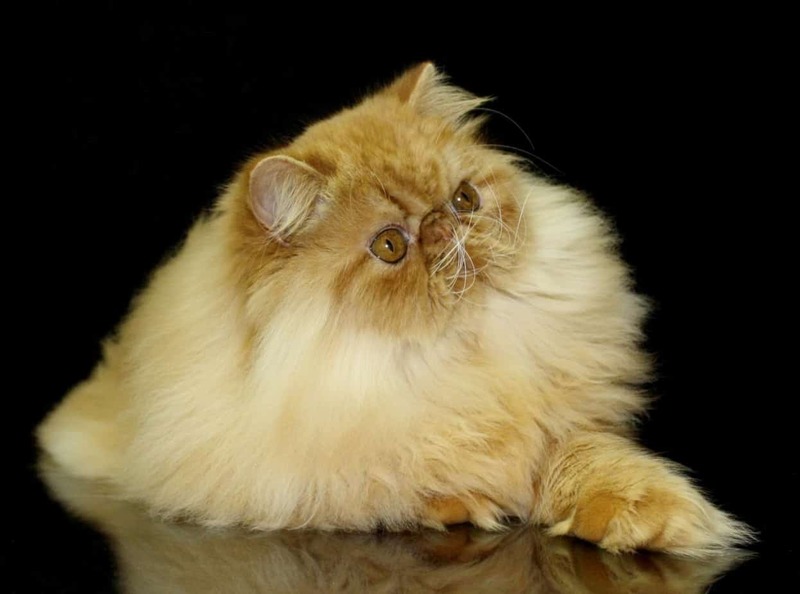 Whisker Oaks Cattery – Persian Cattery raising kittens underfoot since 1998. DNA PKD negative, all kittens checked by vet.